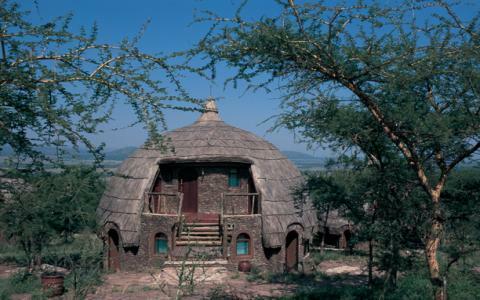 Serengeti Serena Lodge: the ultimate fusion of traditional African architecture and world-class style. 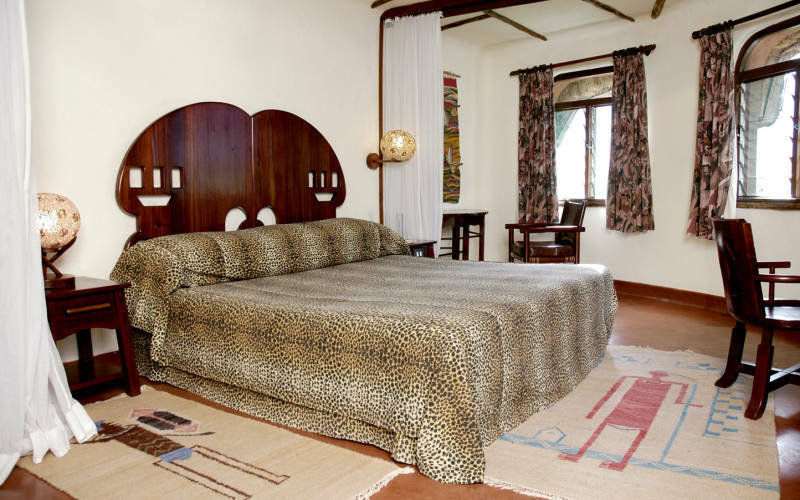 Winner of numerous awards from the world travel press, it is perhaps the finest venue the Serengeti has to offer. Centrally located adjacent to the famous Western Corridor and Grumeti River, the lodge has been designed to blend completely into the living landscape. A series of traditional domed ‘rondavels’ are widely spaced throughout the grounds, which are cooled by groves of acacia trees and watered by sparkling streams. On the very edge of the ridge is a ‘vanishing horizon’ pool, which looks out over the endless plains after which the Serengeti is named. 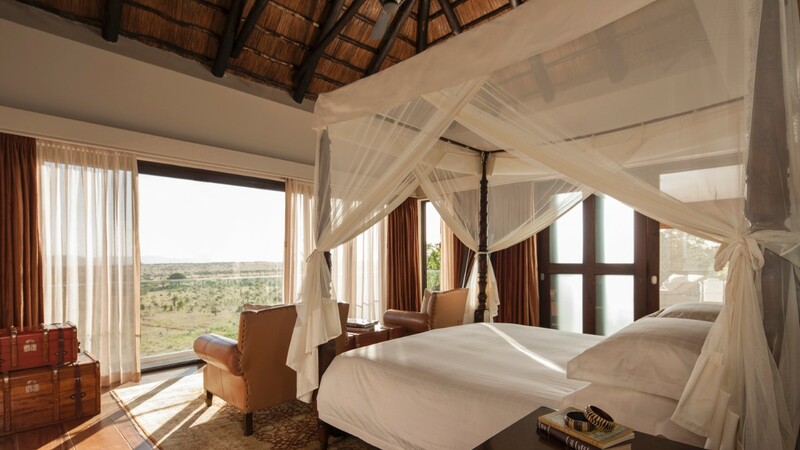 -Individual ‘rondavel’ rooms with private balconies. -Vanishing horizon pool overlooking the plains. -Scenic safari bar with timbered terrace. -Private Bush, camp overlooking the migration. -Central barbeque area and water gardens. -Wedding planning and honeymoon venue. -Gift shop, business center, Wi-Fi. -Extensive selection of sports and activities. -TV room with satellite TV.